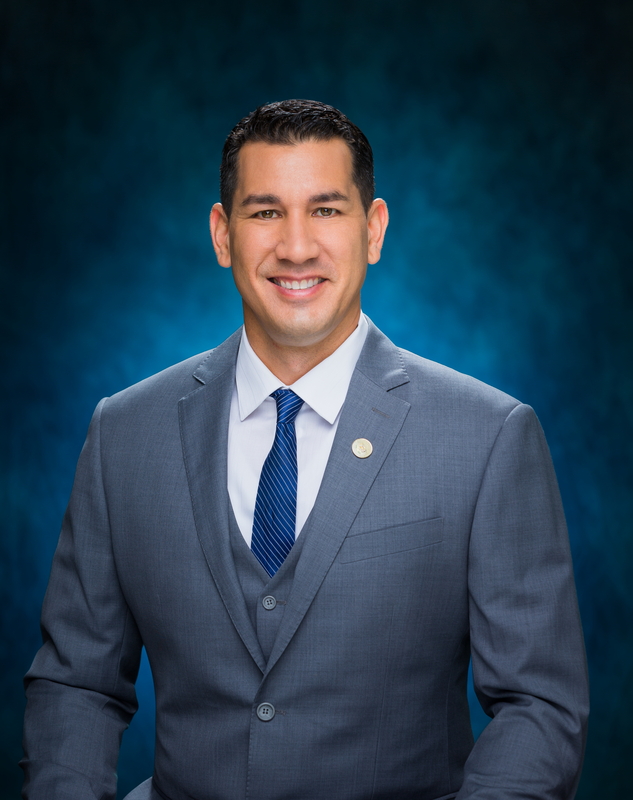 Sen. Kahele is running for the 2nd Congressional District. PC: Hawai‘i Senate Office. The Kahele for Congress Committee reports that in the two months since the campaign’s launch, it has raised $250,194.38 from 3,231 donors, with an average contribution of $77.44, for the FEC quarter ending March 31, 2019. More detailed information on donations will be available when the Committee files it’s report with the Federal Elections Commission on April 15. 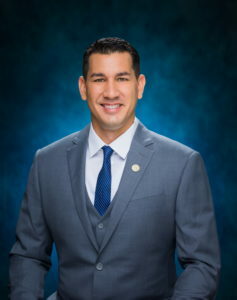 Kahele is running to represent Hawaii’s 2nd Congressional District in the U.S. House of Representatives. 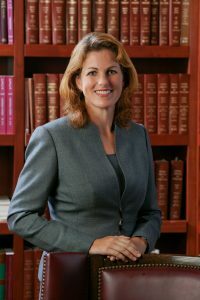 In addition to his strong fundraising figures, he has earned the early support of three of Hawai‘i’s former Governors. 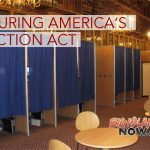 Governors John D. Waiheʻe III, Benjamin J. Cayetano and Neil Abercrombie also serve as honorary Co-Chairs of the Kahele for Congress Committee.